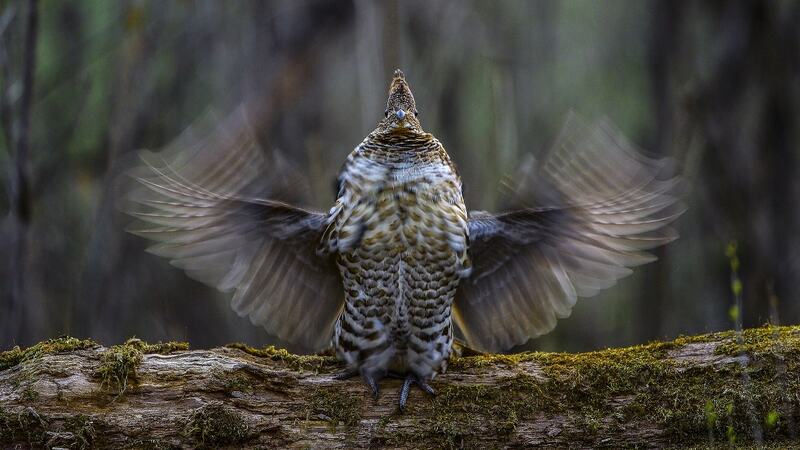 At the Grouse Lodge it's about how we take game, not the emphasis of taking game. 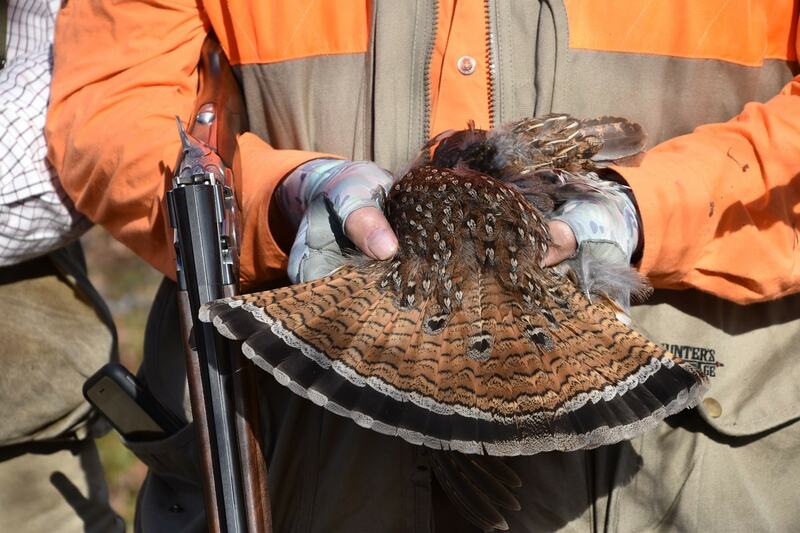 Our guides are bird hunters that show a reverence for the sport and all it offers. A long time friend and hunter Roger has stated "This is hunting the way our forefathers hunted…traditional bird hunting", 2 guns and guide with a nice string of well mannered bird dogs. A typical day begins with a 7:30 breakfast, and wheels up from the lodge between 8:30-9:00. We’ll hunt 3-5 covers during the day and lunch in the field. The length of time in each cover will vary depending on birds and conditions and varying habitats. We prefer use of double guns, in a 16,20, and 28 gauge. We do have select ammunition available, however most bring their own shells in a 7-8 shot, with 7.5 being the most popular cartridge. The day ends between 5-6 when we return to the lodge. Our evening social begins anywhere from 6:00-7:00 and dinner about 7:30 where the day is relived. Amenities you'll find at the lodge are washer/dryer, full kitchen, wi-fi, boot driers, bug/tick spray, portable kennels and all the comforts of home. If you need specific items, please let the staff know well in advance so we can make the appropriate arrangement's. Items to bring should be: light weight hunting vest or jacket, an extra gun, soft gun case or gun sock, good quality hunting boots and or waterproof boots, shooting glasses, shooting gloves and light weight rain gear. Many hunters are using hearing protection; however, if the protection is not amplified it does become a hindrance in hearing the flush of a bird and causing difficulty in the field. A small duffel bag is also suggested for personal items, a change of socks or shirt in case of inclement weather. The hunts can be challenging and may require a great deal of walking in thick and uneven terrain, please have good hunting boots. Disclose any health limitations, allergies or concerns such as asthma etc. to the staff and on your reservation form.